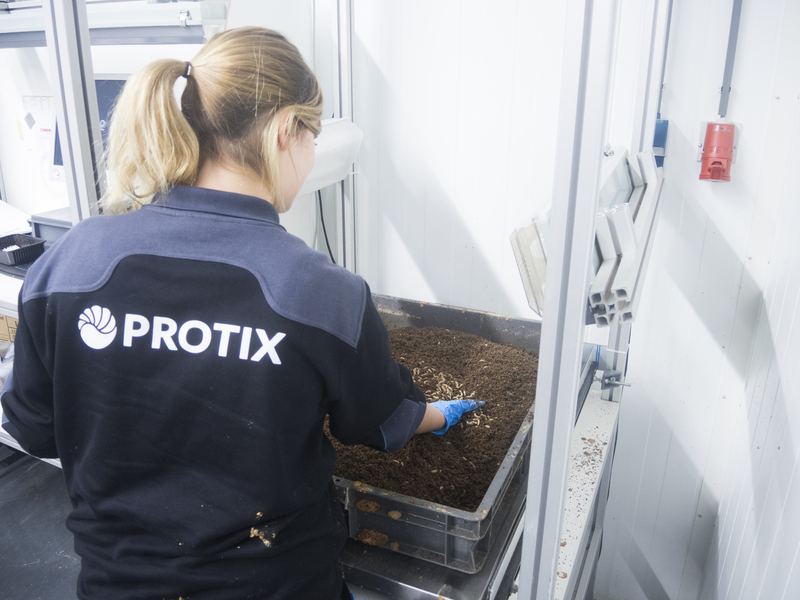 Uzwil, Switzerland, June 27, 2017 – Bühler Insect Technology will build its first industrial plant to process black solider flies for animal nutrition together with its partner Protix in the Netherlands. 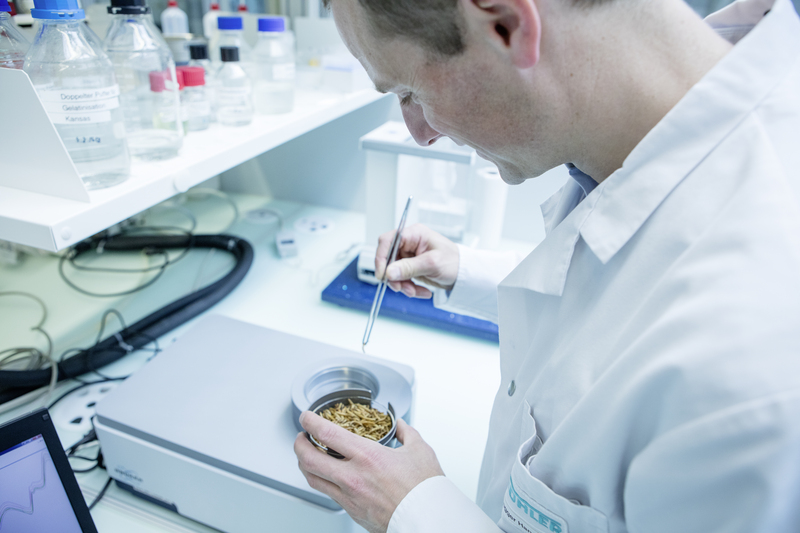 Bühler will deliver the technology, equipment, and process know how for the rearing and processing of the insects and the feedstock preparation. Start of operation is planned for the first half of 2018. Andreas Aepli, CEO of Bühler Insect Technology, says: “With this first industrial insect protein production plant we will make an important step towards a more sustainable global food and feed value chain”. Protein is an essential component of nutrition for both humans and animals. About 15% of the daily energy intake should be covered by protein, to build and repair the cells that sustain life. Agriculture produces roughly 525 million tonnes of plant protein a year, found in corn, rice, wheat, or soybeans. However, today’s protein production is not sustainable: Only 25% of proteins land as vegetable proteins on our plates, while 15% are wasted and 60% are used to produce animal protein. Furthermore, with the growing world population, protein production needs to double by 2050. Experts agree this cannot be achieved using traditional farming practices and resources, which is why alternative sources for protein such insects or algae are becoming increasingly important. Insects offer a sustainable alternative: Grown on organic residues, they can recover up to 70% of nutrients, thus recycling these underutilized streams back to the food value chain. 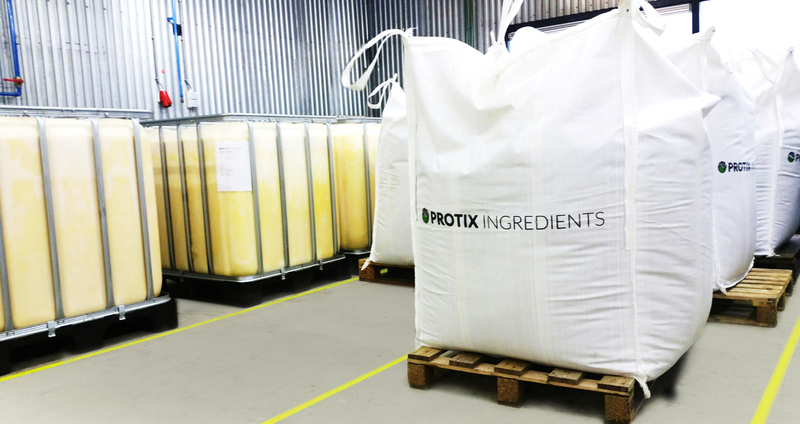 In January 2017, Bühler and Protix founded the joint venture Bühler Insect Technology to serve the insect processing industry. Building the first black soldier fly processing plant in Europe together is the next step in this cooperation and will serve as a modular and scalable blueprint for future projects. 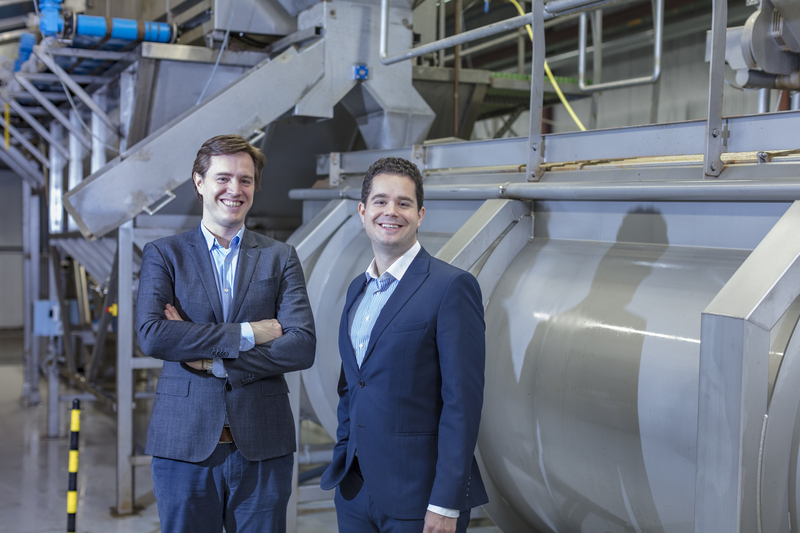 The plant will be situated in the Netherlands and will serve customers in the feed industry. With construction starting this year, the plant is expected to be operational in the first half of 2018. It will produce protein meal and lipids that are used in the animal nutrition sector to feed pigs, chicken, fish, and domestic animals. The black soldier fly larvae are fed carefully selected organic byproducts from local distilleries, food producers and vegetable collectors in the Netherlands, which further underlines the sustainability of the process.